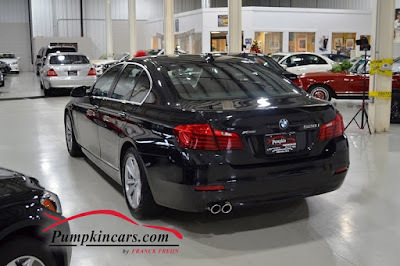 Pumpkin Fine Cars and Exotics: IMMACULATE 5-SERIES BMW w/ THE BEST UPGRADED OPTIONS!!! 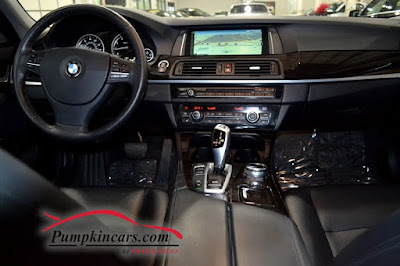 IMMACULATE 5-SERIES BMW w/ THE BEST UPGRADED OPTIONS!!! Happy Holidays and safe travels to all!! THIS IS THE PERFECT AFFORDABLE PICK UP TRUCK! LET THE HOLIDAY SPECIALS BEGIN...! Happy Hanukkah from all of us at Pumpkin! 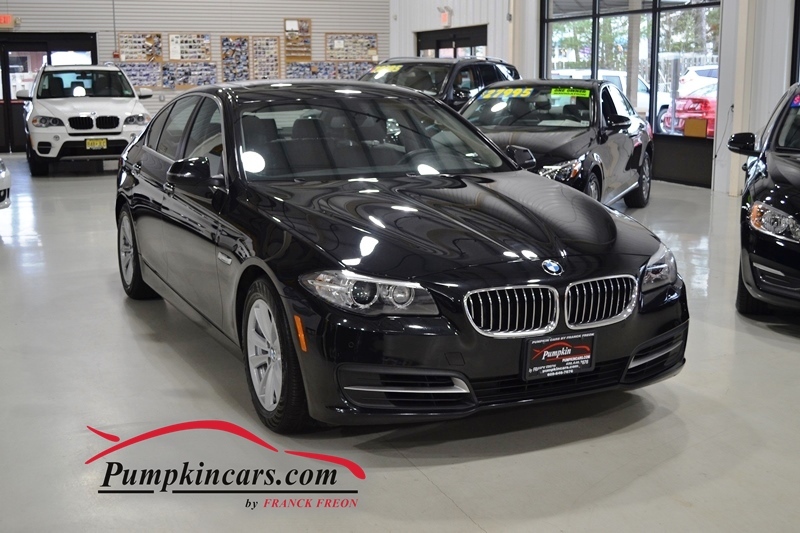 IT'S YOUR LUCKY DAY.. ANOTHER PRICE REDUCED!!! **JUST REDUCED** THEY JUST KEEP COMING!!! WE ARE REDUCING A TON OF PRICES THIS WEEKEND!!! **JUST REDUCED** && PLENTY MORE COMING!! !